← Almost 4 Years Later!!! 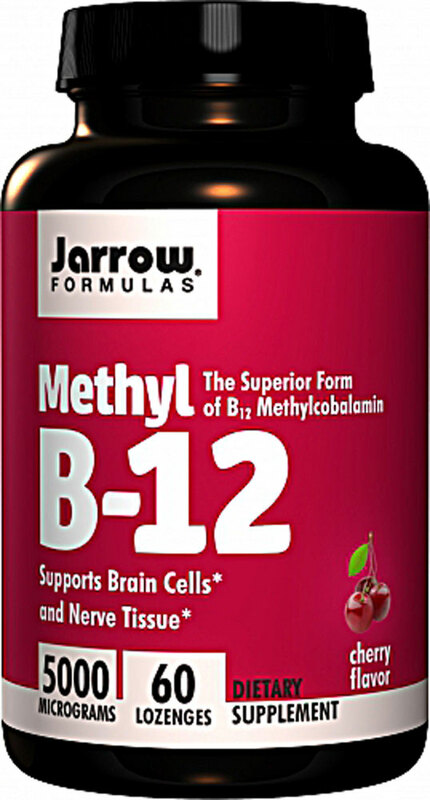 Lots of research done since my last post on B12, and things like mood, sleep, and energy levels are much better than they’ve been- probably ever! LOL, have to laugh… I found out that up to 40% of the population carries the MTFHR gene mutation, which causes our bodies to incorrectly produce an enzyme, methylenetetrahydrofolate reductase (or MTHFR for short), which works with the B-vitamins to process them so they can be used in essential chemical reactions such as energy metabolism. So, it is possible to have HIGH blood serum levels of B-vitamins (such as B12) but to have this genetic mutation where your body can’t use them properly! Hmmmm…. I know it sounds complicated because it is, and I wish I’d been able to finish school and all those organic chemistry classes I was taking right after I got Lyme. 😉 To keep it simple, I am sharing with you that I ordered a genetic test 2 days ago that was shipped today (YAY!!!!) for $99 from a website called 23andMe.com that should be able to tell me if I have the MTHFR gene mutation, and whether I have 1 (heterozygous) or 2 (both, homozygous) genes for it. This will be helpful in my quest to understand more about how B-vitamins and their real or functional (through this mutation) deficiency could be contributing to my struggle with Lyme. ***NOTE*** Since starting the Jarrow B12 tablets, my sleep started to suffer. Please read the next post on why I think this happened. Click here to read post about “Lyme, B12, MTHFR & Allergies”, 3/21. I no longer recommend this product!